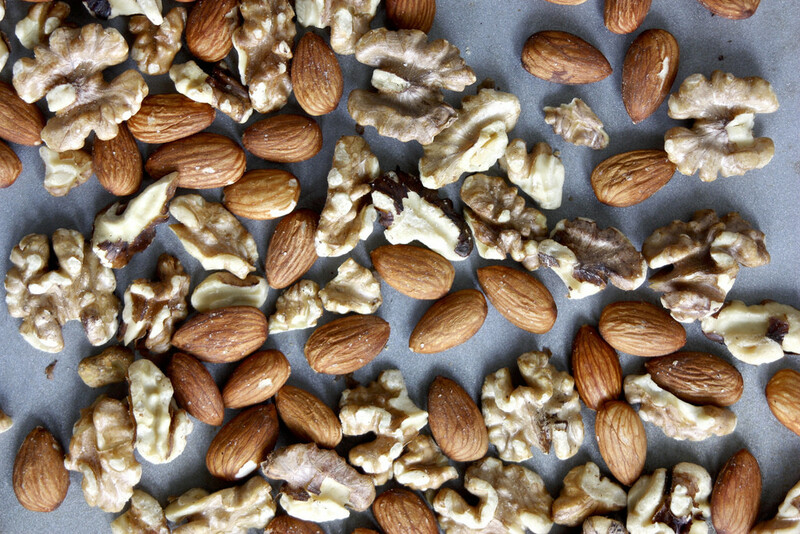 Eat plenty of these foods to stay active for your entire life and avoid brittle bones. Bones are tissues that are living and growing throughout our entire lives. As we age, it becomes more difficult for our bones to produce bone matter and therefore, a small fall can turn into a serious break due to low bone density. This is called osteoporosis, and although it affects everyone, osteoporosis especially affects post-menopausal women. We can fight osteoporosis with a healthy lifestyle that consists of exercise and a diet full of vitamins and minerals; just drinking milk won’t cut it. As the average lifespan of American citizens keeps increasing, being healthy and mobile is even more important to make the most of our longer lives. Don’t let weak bones bring you down and keep you from being active in your old age. Start thinking about eating these foods to maintain strong bone health throughout your life. Broccoli has a ton of health benefits besides increasing bone health like lowering cholesterol, increasing metabolism and preventing cancer. 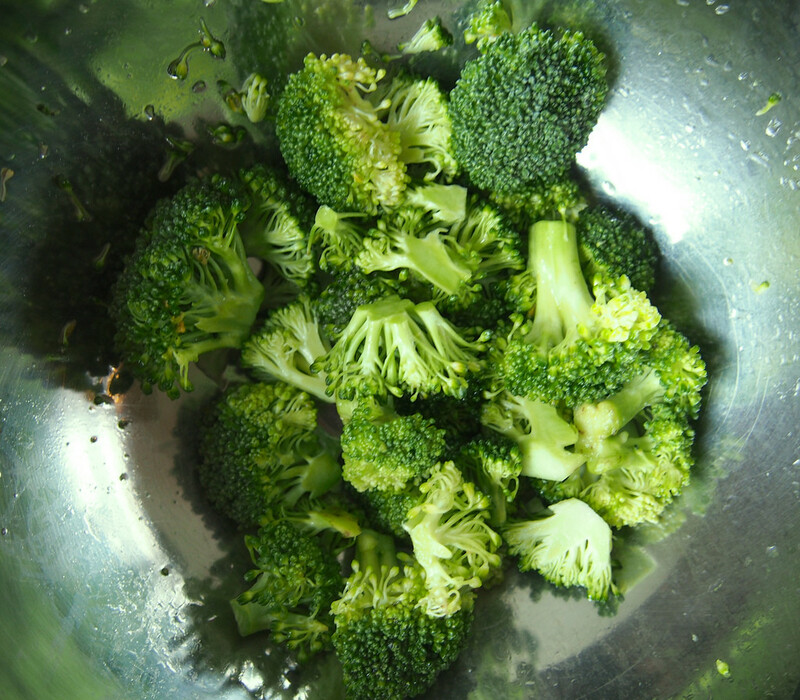 However, broccoli is also rich in calcium and magnesium, two vitamins that are extremely vital for bone health. It’s always good to get some greens into your diet, and there are many ways to get creative with how you make your broccoli. 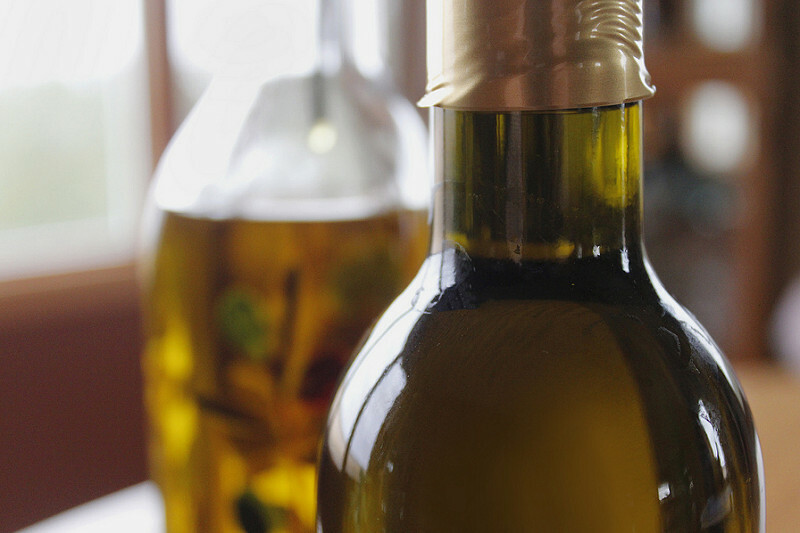 In addition to being a great source of healthy fats, olive oil has been shown to lead to higher levels of osteocalcin in the body, which is a protein that is an indicator of good bone health. So, next time you are having an Italian feast, don’t be afraid to dip your fresh bread into some olive oil. 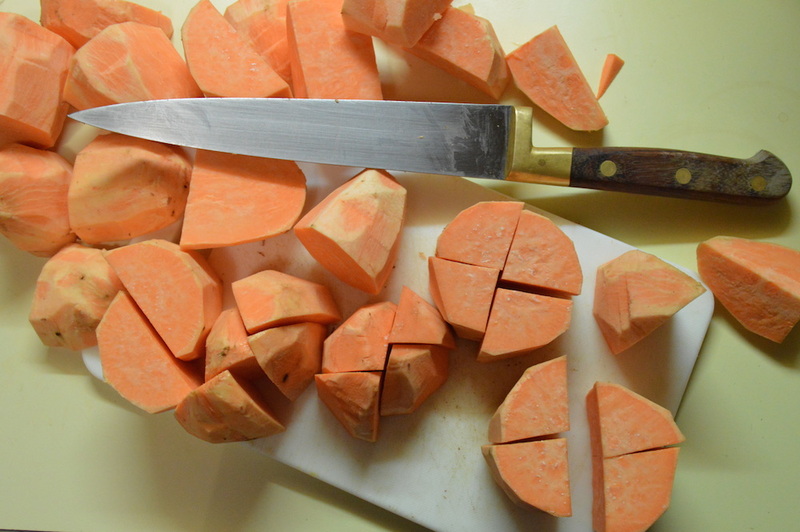 Sweet potatoes offer so many more nutrients than white potatoes; they are high in vitamin D, magnesium and potassium, which all contribute to a higher bone density. Treat yourself to these brown sugar roasted sweet potatoes and know that you are doing your bones a favor. 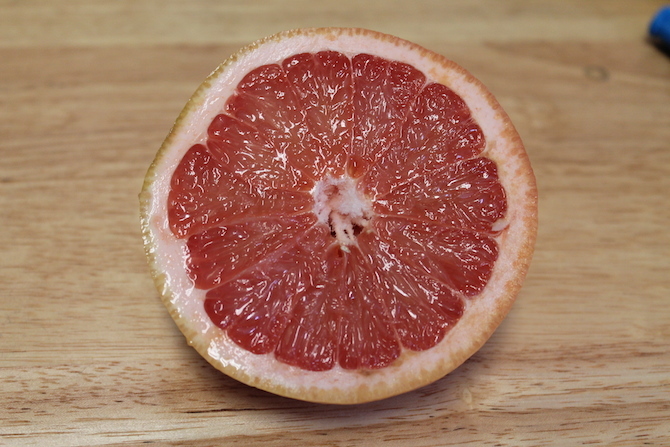 A grapefruit is a refreshing and juicy addition to your breakfast that is high in antioxidants. Grapefruits also have exceptionally high amounts of vitamin C. Vitamin C is a micronutrient that is essential for the synthesis of collagen and new bone matter. I’d recommend using grapefruit juice as a chaser this weekend to do your bones some good. Studies have shown that omega-3 fatty acids have positive effects on calcium balance and the production of osteoblasts, contributing to overall bone health. They are often found in fish and meat, but for vegetarians, walnuts are an excellent source for these fatty acids. Eat walnuts raw, or try this apple walnut bar recipe for your next gathering. 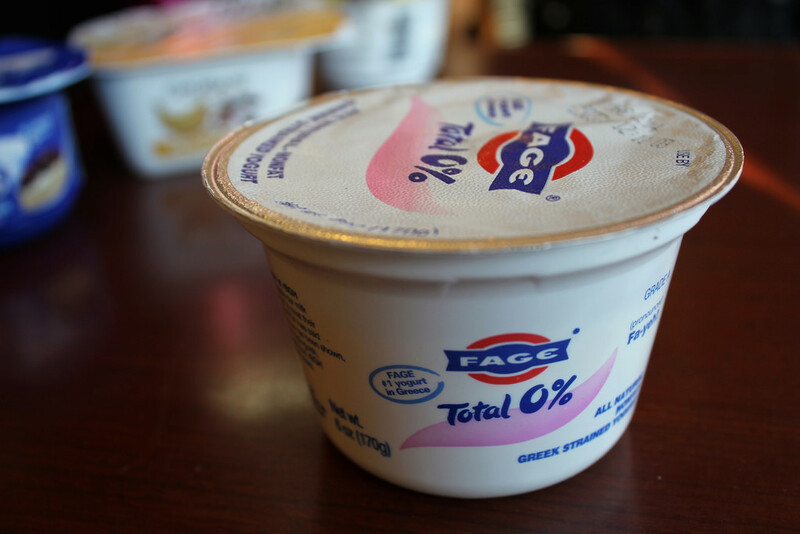 Greek yogurt is a more nutritional and protein-packed way to get your calcium and vitamin D than milk. Your skin naturally makes a certain amount of vitamin D, but vitamin D is also often added to dairy products because it plays such a vital role in bone growth and maintenance. 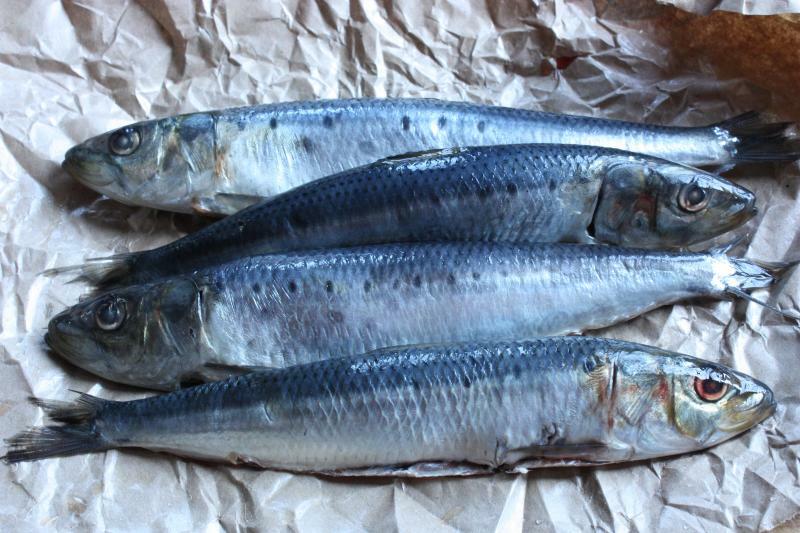 Sardines may not be the most appetizing of foods, but they are kind of a superfood considering their nutritional value for bone health. This includes, but is not limited to, calcium, magnesium, potassium, vitamin D, vitamin K and fatty acids. Trust me, I’m just as surprised as you. Try these recipes to incorporate this super fish into your diet. 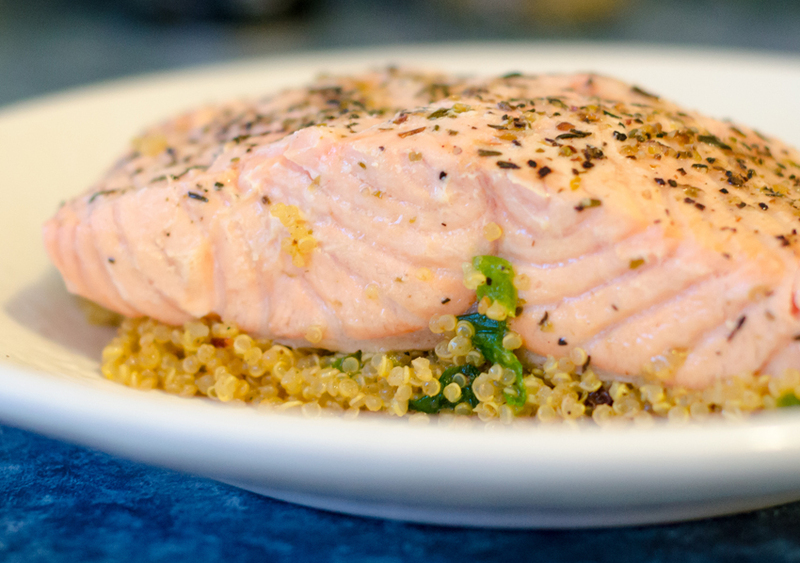 Salmon is a source of naturally occurring vitamin D and is rich with omega-3 fatty acids. Not only is salmon a satisfying addition to salads and sushi, but it also benefits your body with its contributions to bone health, its healthy fats and its high protein content. In addition to dairy products, many cereals and oat products are richly fortified with vitamin D and calcium. Fortified foods are an easy way to get these vitamins without going out of your way. 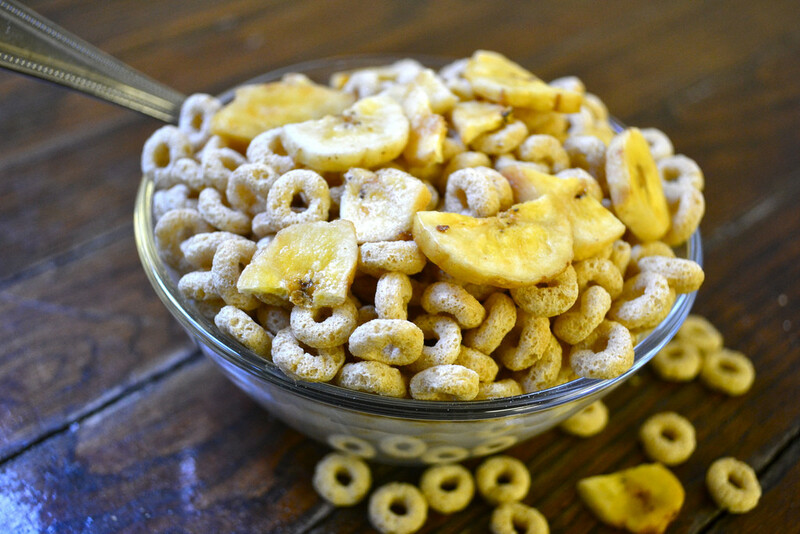 However, use caution when deciding which cereals to buy and avoid brands with excessive added sugar. It is common knowledge that bananas are a great source of potassium, which is another micronutrient important for bone health. 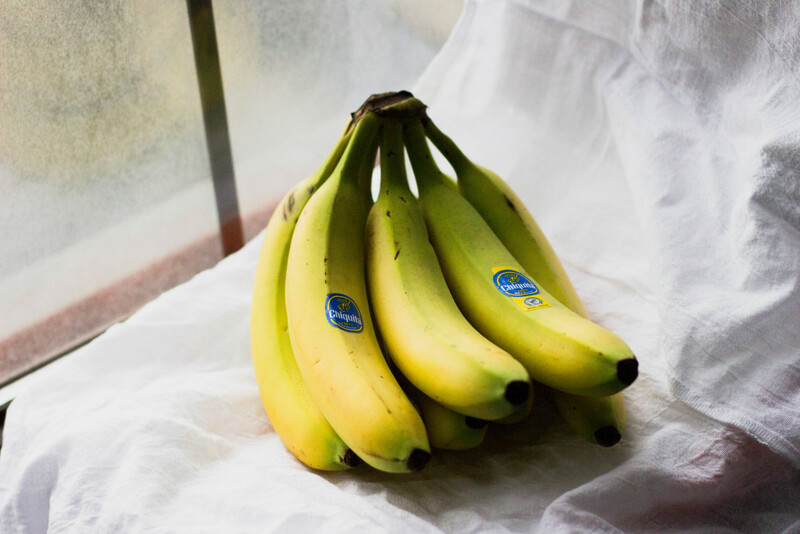 What is not well known is that bananas contain a compound called fructooligosaccharide that helps the probiotic bacteria in your gut produce digestive enzymes. These enzymes in turn help the body absorb and break down vitamins like calcium, ultimately contributing to strong bones. Bananas are a snack that taste great on their own, but they can also be used in many recipes and be super versatile. Vitamin K is necessary for proper blood clotting and for preventing excessive bleeding. New research suggests that vitamin K is also useful for increasing bone density, and the daily intake suggestion for vitamin K has gone up by 50%. 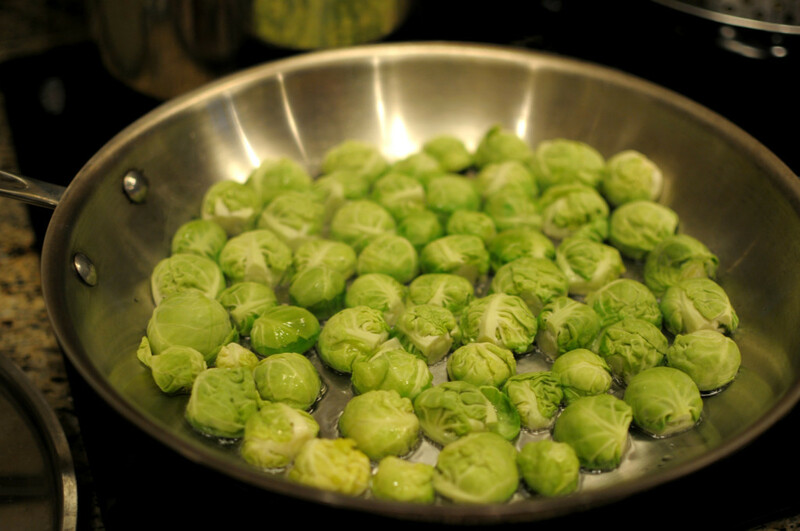 Brussel sprouts are a source of both vitamin K and vitamin C, and they also contain high amounts of sulfur-containing compounds that help prevent cancer. Beets have high amounts of manganese, which helps prevent the loss of bone density over time and lowers the risk for osteoporosis. 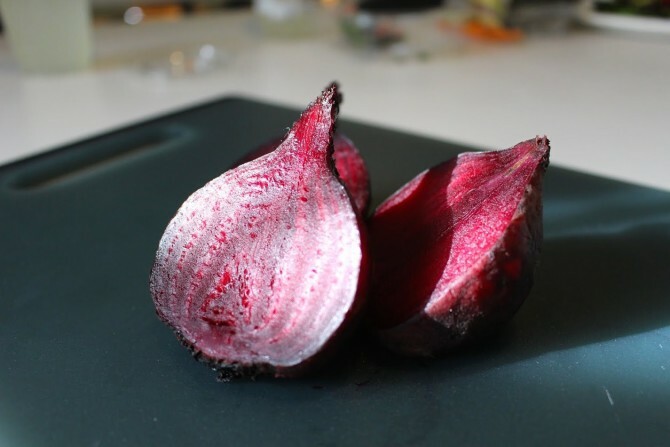 Turns out beets have more of a purpose than just being a pretty color. A diet rich in fruit and vegetables is important for a healthy body in general, but also for your bones. Keep your diet balanced for your health’s sake, not necessarily for that summer body, to make sure that you are going strong for your entire life, pun intended.